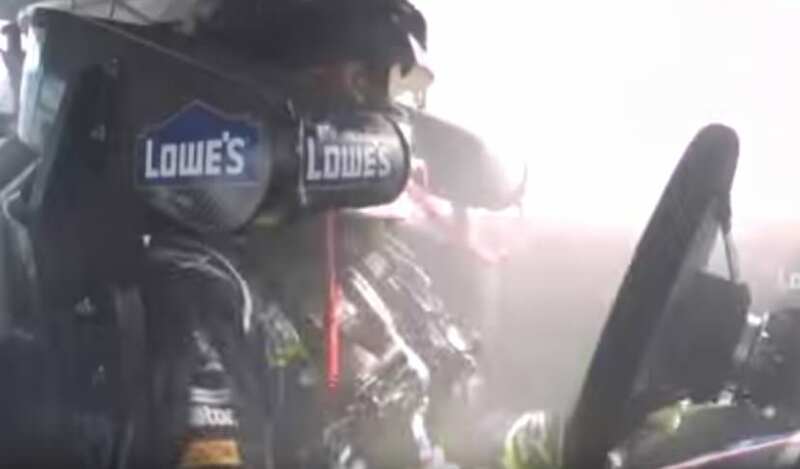 Jimmie Johnson edging out Clint Bowyer for an exciting finish at Dega while Hendrick Motorsports stole the show with Johnson, Jeff Gordon, and Dale Jr. in the Top Five. Update on the Cup circuit’s visit to RIR and who to watch out for on April 30. An overview of Jeff Hammond’s BBQ Pit Crew Tailgating Party Package! The perfect addition to any NASCAR fan who loves tailgating! 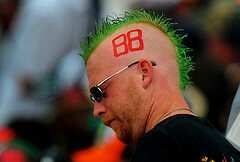 This week’s not so typical NASCAR fan comes in country fashion. 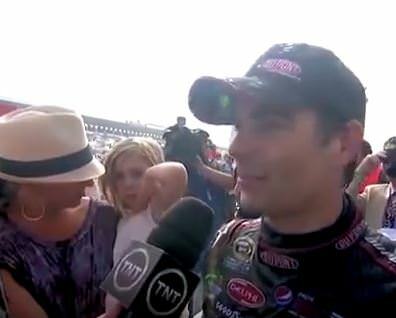 A tribute to one great NASCAR movie — Talladega Nights, complete with memorable quotes. Be sure to follow me on Twitter so we can live chat during the races @kaitlynvincie and visit my Facebook Fan Page and give HotforNASCAR.com a view while you’re at it! I love to receive feedback and can’t wait to hear your responses! Thanks for watching and stay HOT for NASCAR!